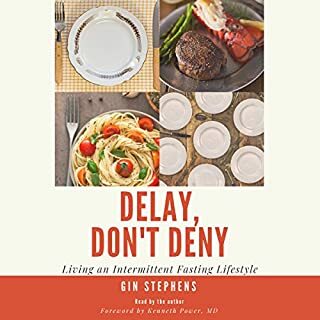 Full of information and inspiration, Delay Don’t Deny is the book for anyone who has struggled with their weight or simply wants to optimise their health. Listening to Gin read her own book is like having a friend chatting to you in your own home. Highly recommended!